As an entrepreneur and pioneer in the Canadian food industry, Goudas helped introduce countless international flavours to the Canadian palette. 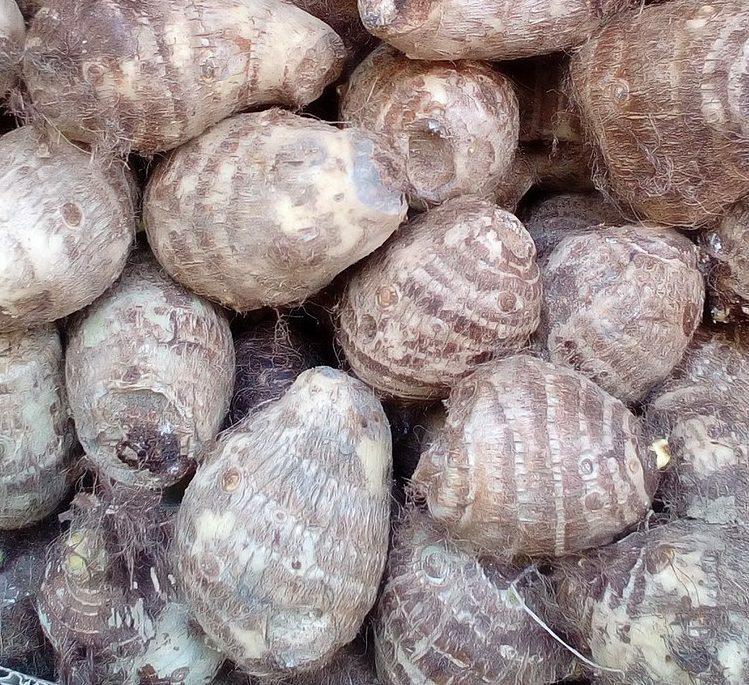 Here are just some of the foods he imported. 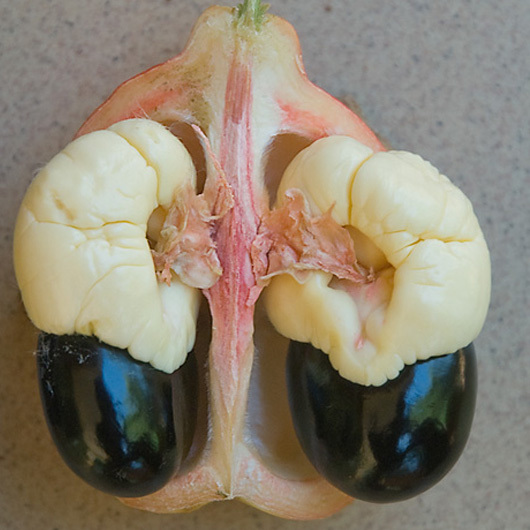 Part of the soapberry family, Ackee is a tropical fruit popular in both Africa and the Caribbean. With a soft, fleshy inside resembling a pair of human lungs, Ackee is a popular companion in West Indian dishes. 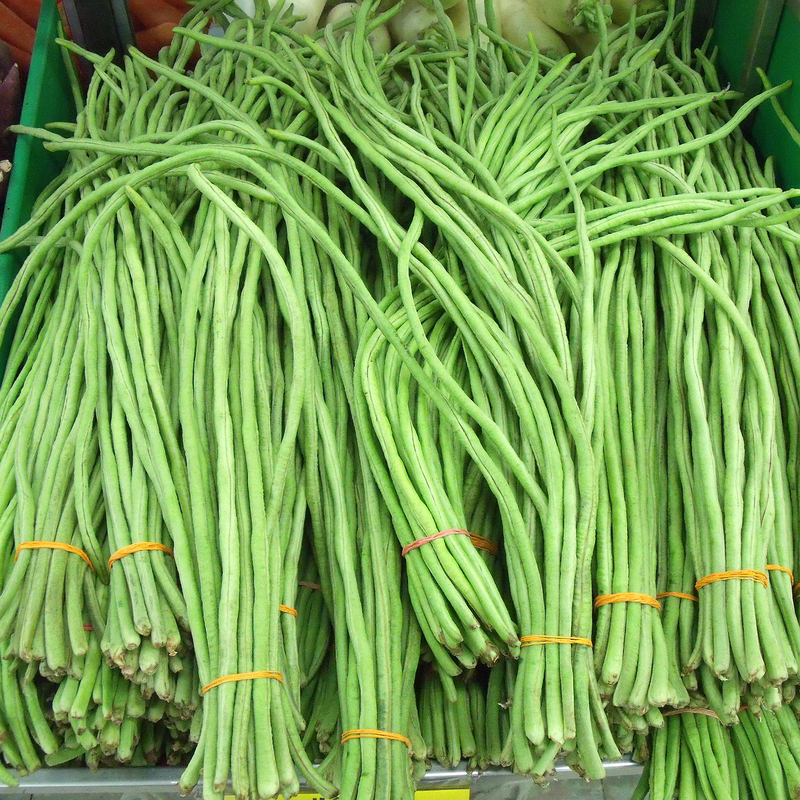 Also known as asparagus bean, Bodi is a popular legume primarily cultivated in China and Southeast Asia. 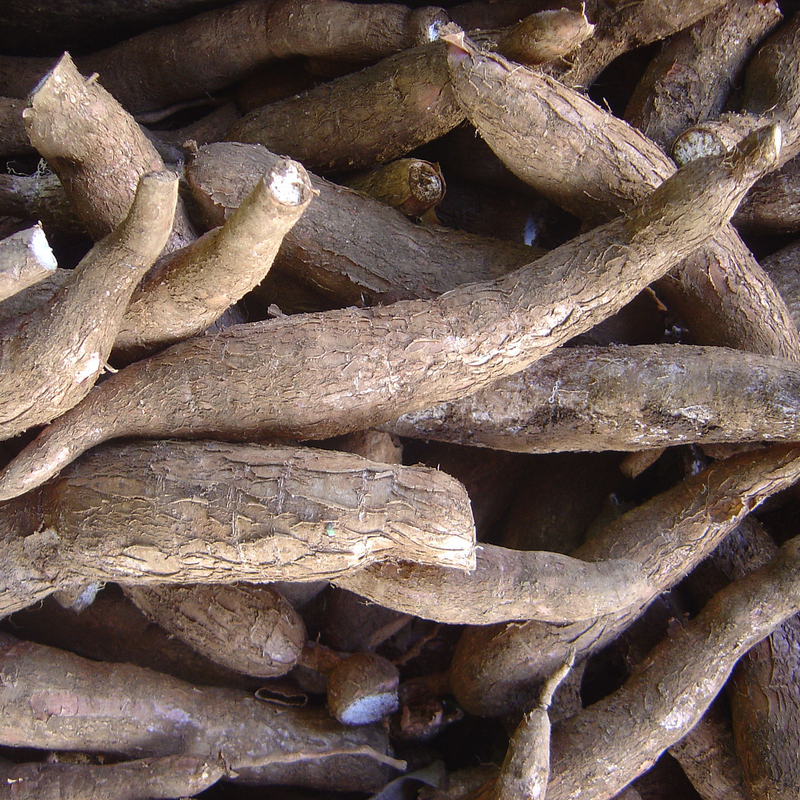 Hugely popular around the world, cassava is one of the world’s most consumed form of carbohydrates, and a common food staple in tropical climes. 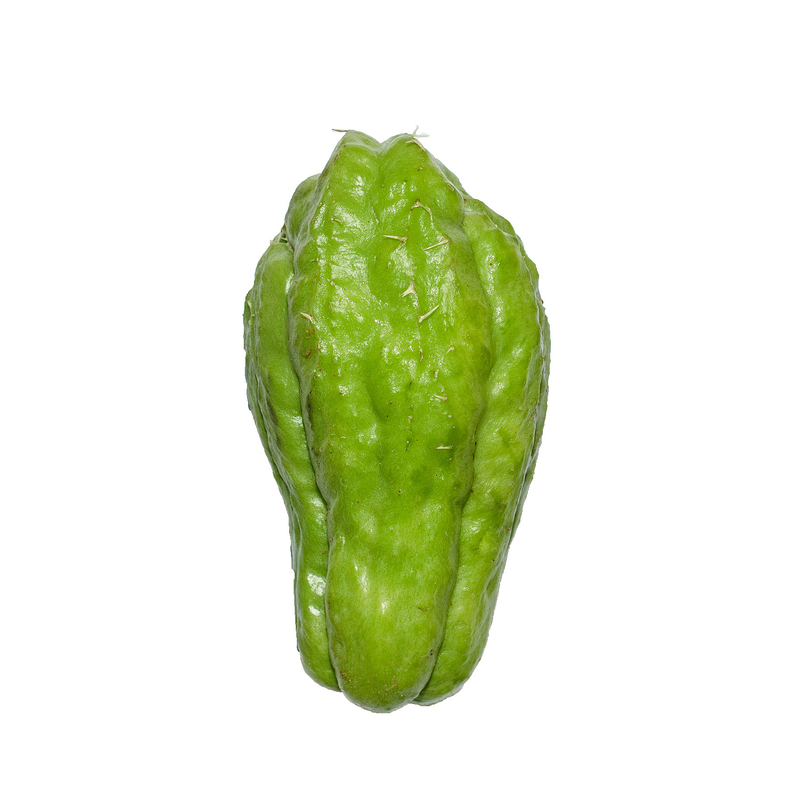 Cho Cho, or chayote, is a green gourd native to Mexico. 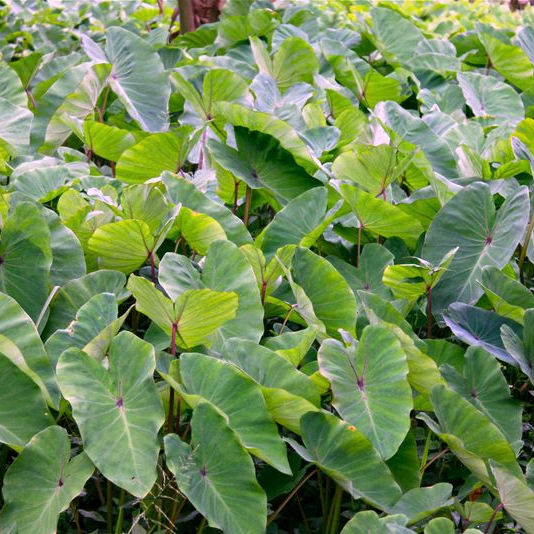 Related to the dasheen, the eddoe is a relatively smaller vegetable first cultivated in China and and Japan but later grown in the West Indies. 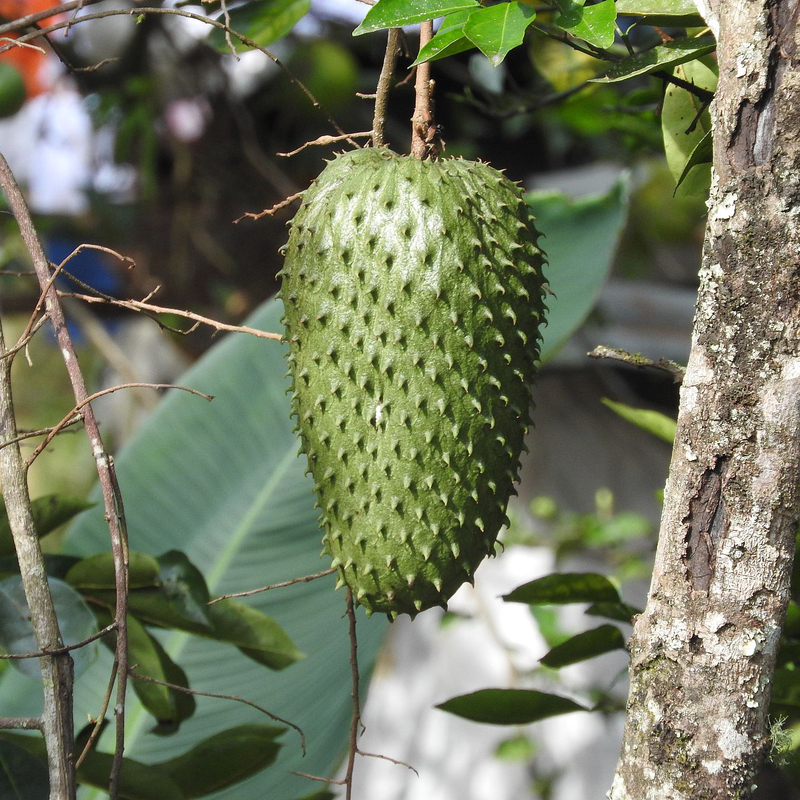 Guanabana, or soursop, is a fruit with a distinctly tart flavour that stems historically from the Caribbean. 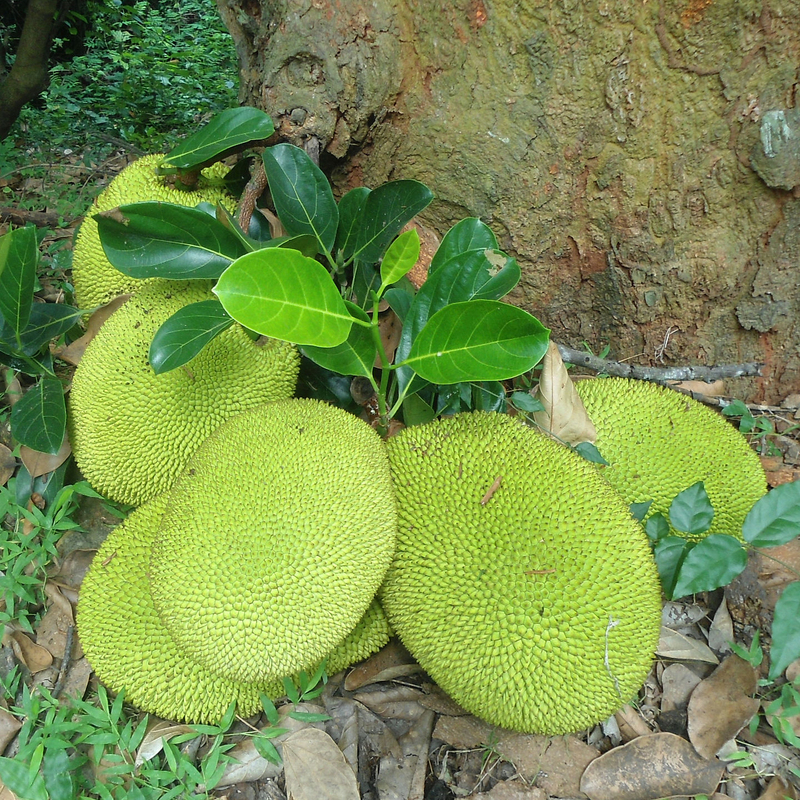 Native to the Indian subcontinent, jackfruit is actually the world’s largest tree-grown fruit. 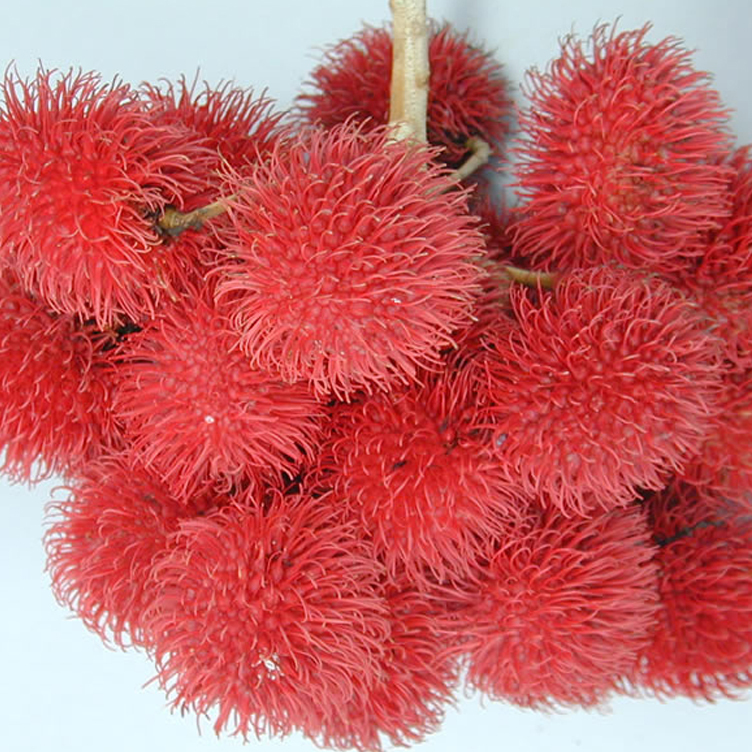 Known for its “hairy” exterior, the fruit’s reddish-orange shell contains a series of breakable spines and its interior consists of a grape-like berry.